According to the report, more than half of Americans – approximately 166 million people – live in counties where they’re exposed to unhealthy levels of pollution. The study was based on data collected from 2012 to 2014, and it measured year-round particle pollution, short-term particle pollution, and ozone pollution – also known as smog. Breathing air contaminated with these pollutants has been associated with lung cancer, reproductive problems, heart disease, asthma attacks, and other ailments. The reported 52% of Americans living amongst poor air this year is an uptick from last year, which had found 4 in 10 were living in such conditions. 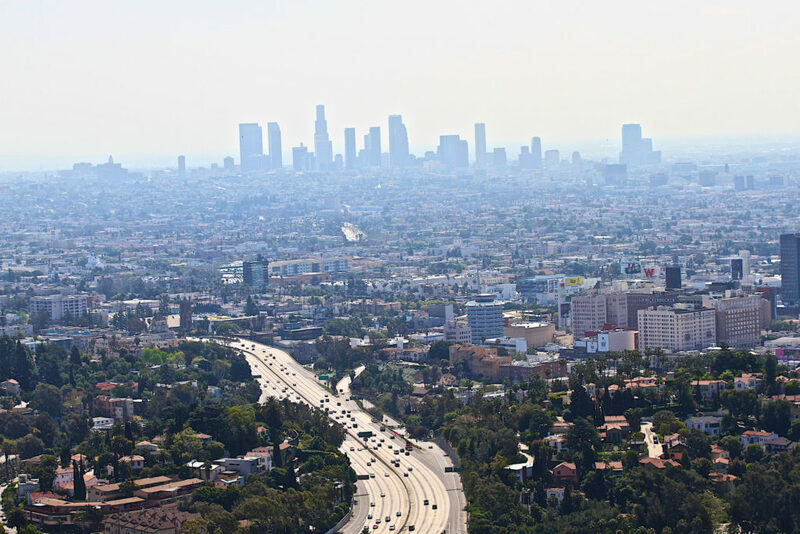 Bakersfield, California topped the list for having the most year-round particle pollution and short-term particle pollution, while Los Angeles, California remained the nation’s leader in harmful ozone pollution. Climate change is also a looming challenge to air pollution as soot and smoke from wildfires cause short-term spikes in particle pollution. But it’s not all bad news. The report found that there has been a gradual improvement in air quality in recent years but also warned that progress has been too slow and could even be reversed by efforts in Congress to water down the Clean Air Act. The more you learn about the air you breathe, the more you can protect your health and take steps to make our air cleaner and healthier. To find out how your county scored, please click here. Report Card: What’s the Grade for Your Air? Photo, posted April 11, 2011, courtesy of TravelJunction via Flickr. ‘State of the Air’ from Earth Wise is a production of WAMC Northeast Public Radio.